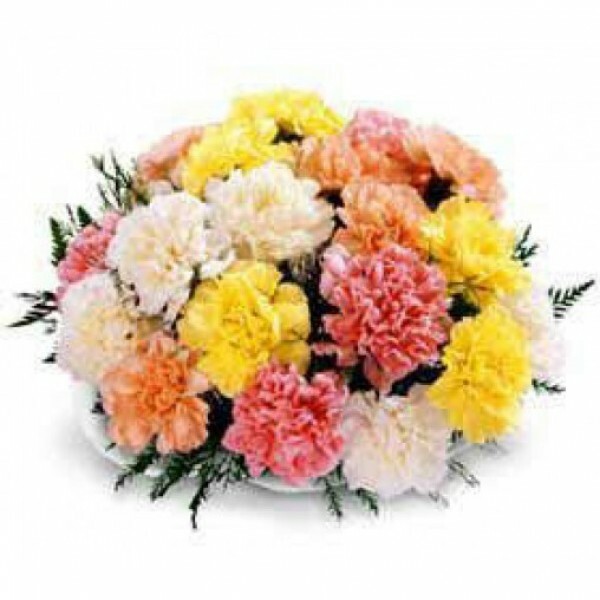 Different colours of Carnations stand for different meaning like admiration, purity, love, friendship and gratitude. 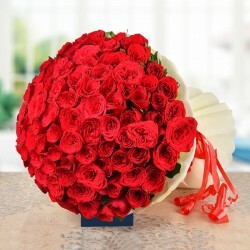 Since one feeling is not enough to express how you feel about a person, we have made this beautiful bunch that has 10 Assorted Carnations in it. - 10 Assorted Carnations wrapped in a cellophane paper.